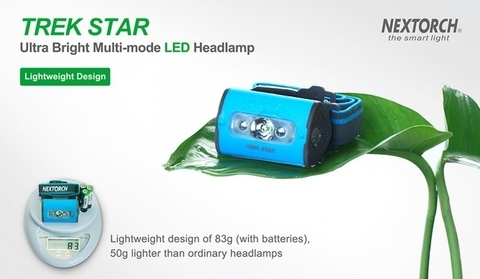 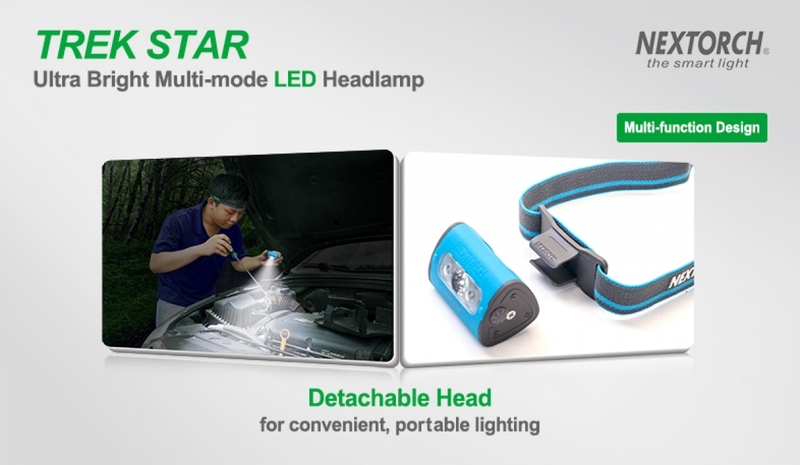 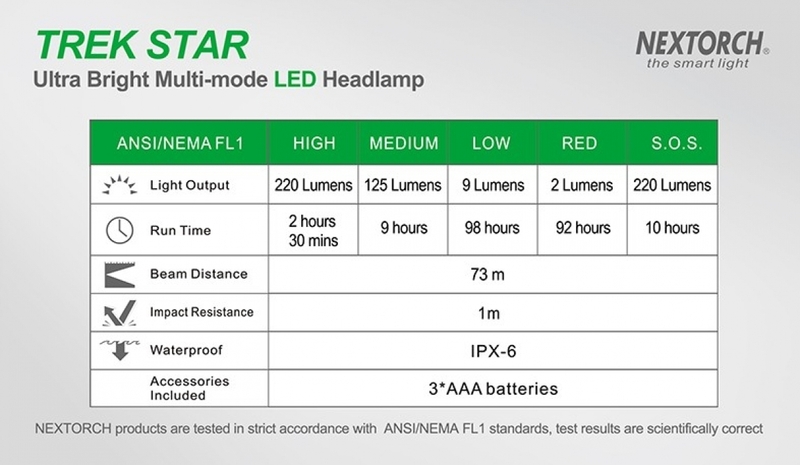 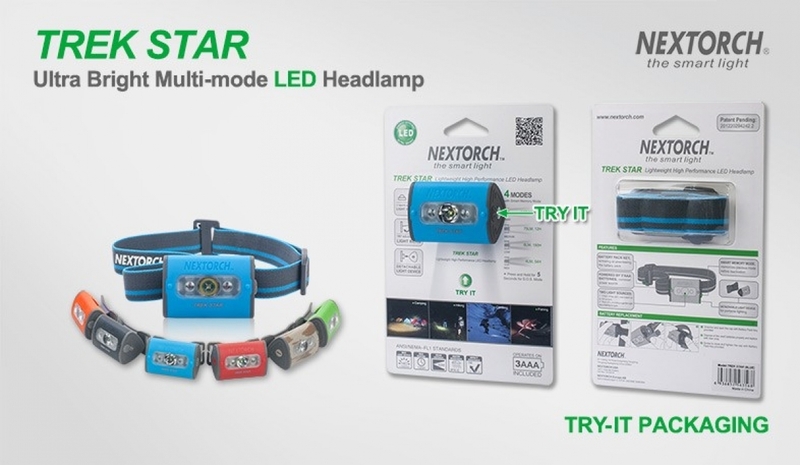 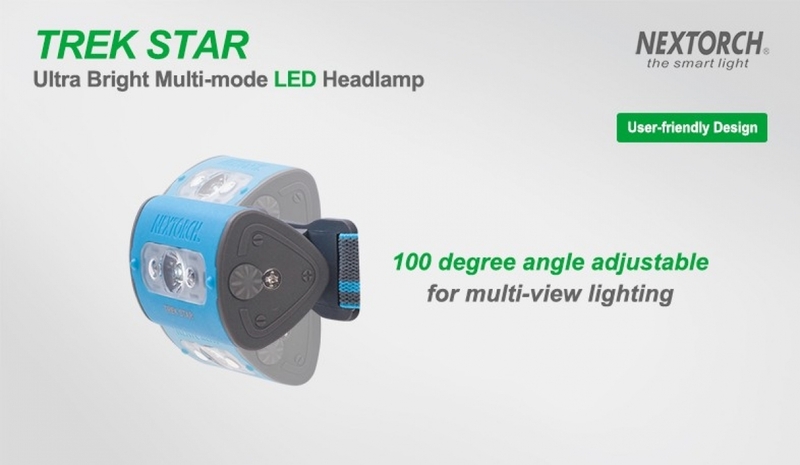 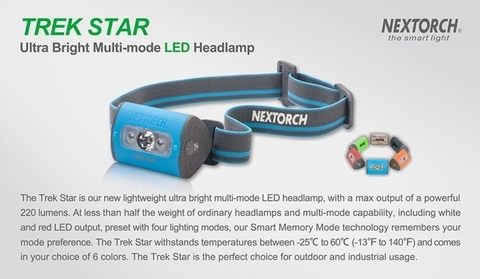 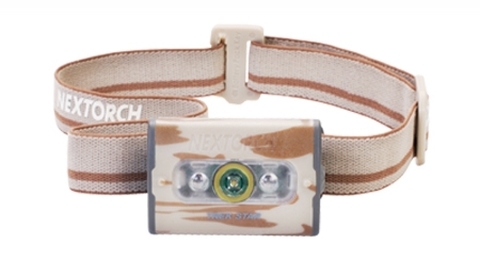 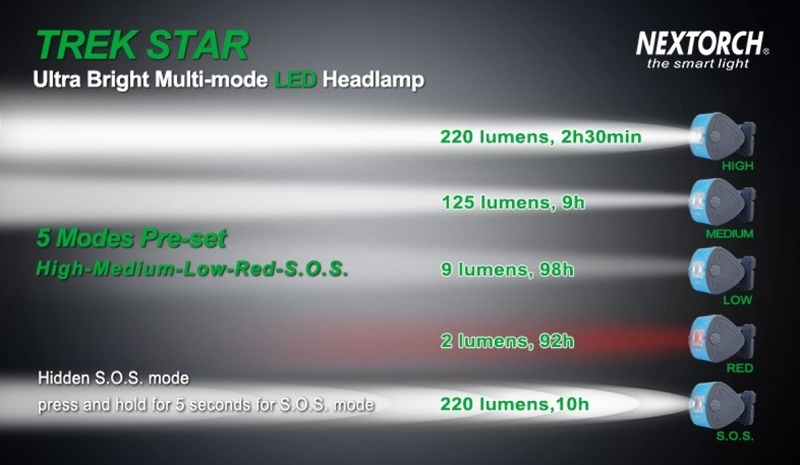 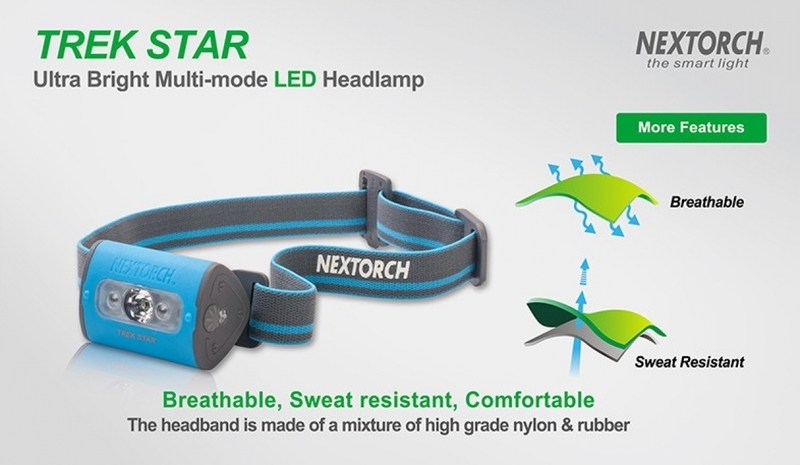 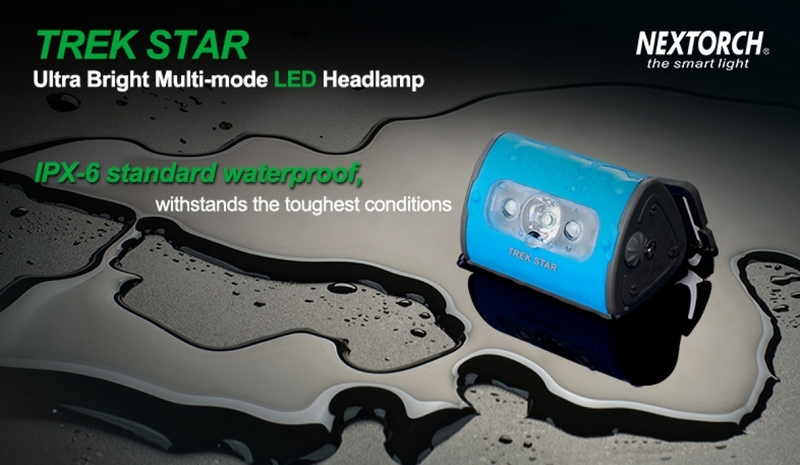 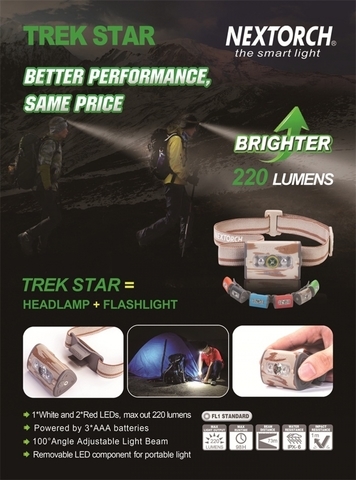 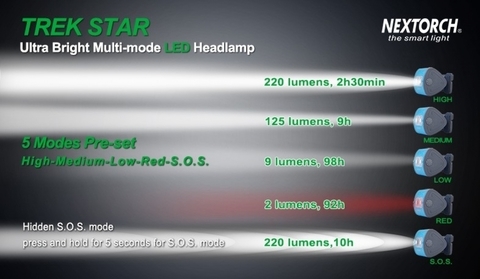 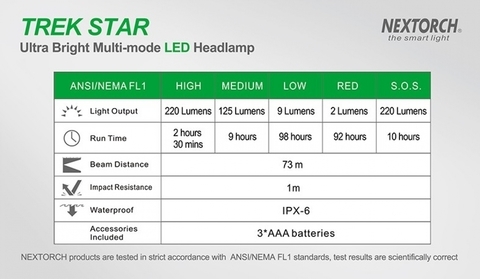 The Trek Star is our new lightweight ultra bright multi-mode LED headlamp, with a max output of a powerful 220 lumens. 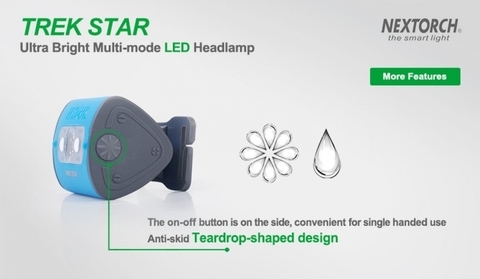 At less than half the weight of ordinary headlamps and multi-mode capability, including white and red LED output, preset with four lighting modes, our Smart Memory Mode technology remembers your mode preference. 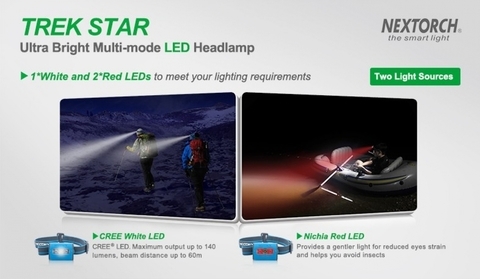 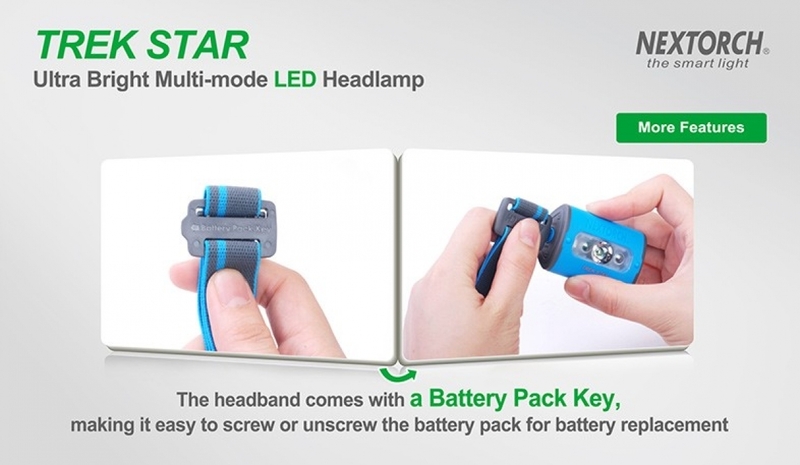 The Trek Star withstands temperatures between -25℃ to 60℃ (-13℉ to 140℉) and comes in your choice of 6 colors. The Trek Star is the perfect choice for outdoor and industrial usage.